For 5,000 years the people of China have perfected different styles of cooking techniques with their distinctive flavours. 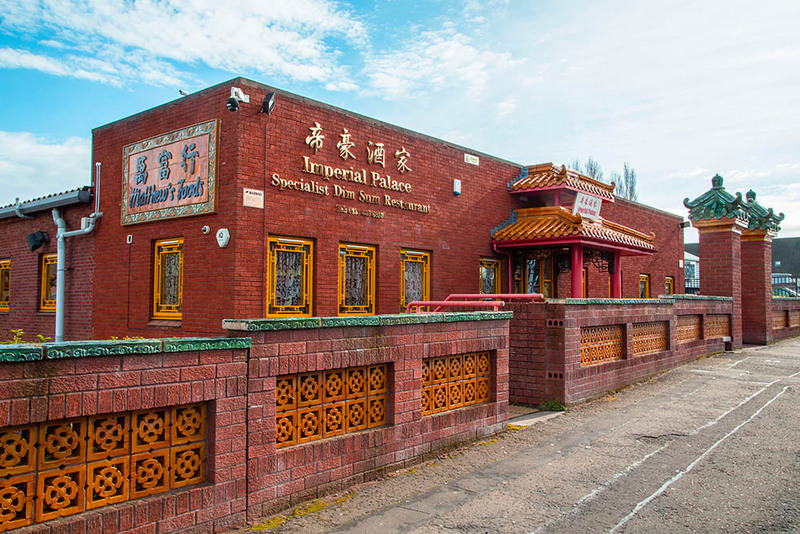 Here at the Imperial Palace Restaurant we specialise in the Cantonese & Szechuan cuisine. Enjoy and relax in our exotic Chinese surroundings in a comfortable, friendly atmosphere.We offer a fine selection of exquisitely prepared oriental dishes, preserving the unique textures and flavours. A wide choice of speciality and vegetarian dishes, along with set menus and monthly specials are always available. 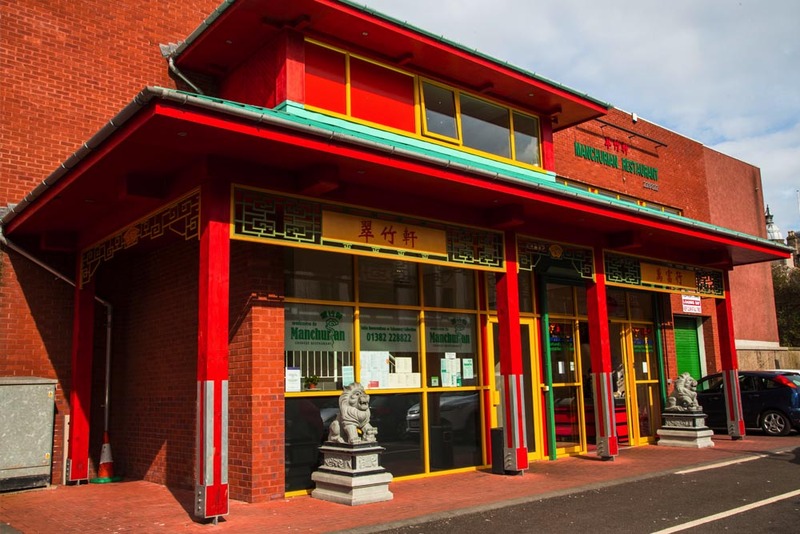 Looking for a traditional Chinese dining experience? 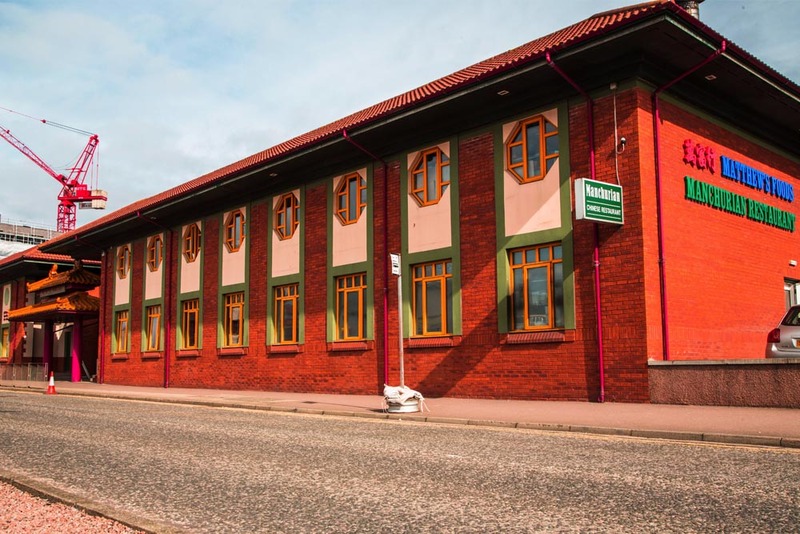 Come to Manchurian Chinese Restaurant in Aberdeen for dim sum food specialists. Serving both traditional and modern Chinese and Cantonese dishes, you can enjoy freshly prepared food in modern and welcoming surroundings. 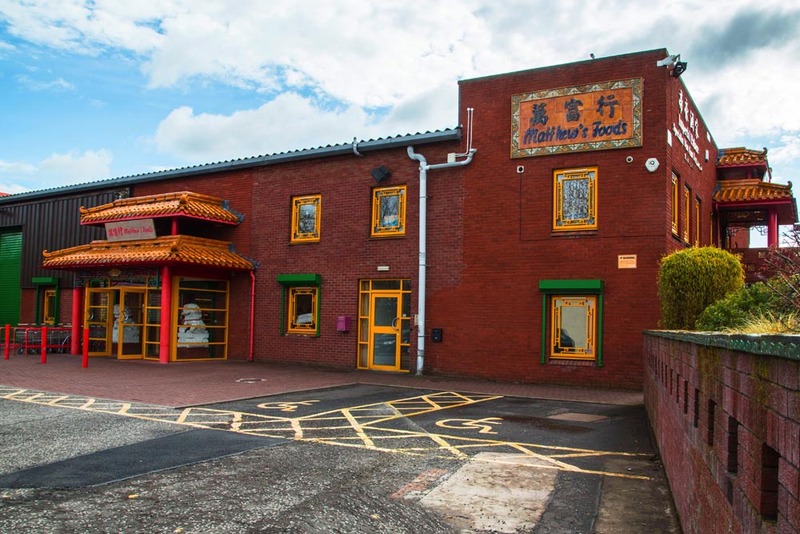 With FREE parking available on site, we can offer you a table or a takeaway, letting you enjoy our tasty Chinese cuisine from the comfort of your own home. An exciting new addition to the Manchurian family, this family-run restaurant will give you the ultimate dining experience. With much anticipation this is the first dim sum restaurant in Tayside. With over 30 years experience in many successful restaurants, we bring to your table both modern and traditional Chinese cuisines to our Menus. Enjoy a fusion of cultural and contemporary surroundings in our timeless decor whether it’s for a casual lunch/dinner or a private event in one of our function rooms equipped with latest karaoke and sound technology.